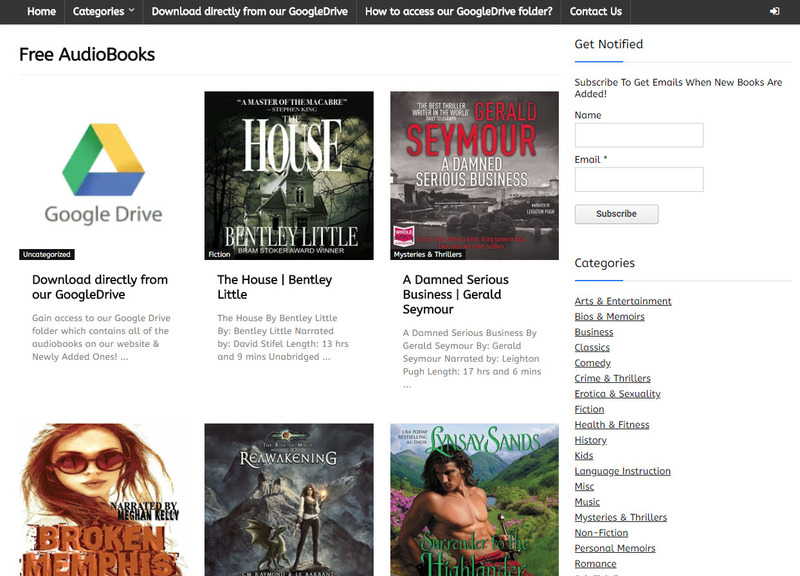 Audiobooks.Cloud has a large selection of audiobooks, ready to download via direct download services or by subscription to their google drive account. Books on a wide variety of topics, like history, sci-fi and fantasy, romantic, classics. "All Outlander audiobooks can be downloaded on this website for free! Go check this website now girls! Legit free! You dont even have to have a torrent program because this is a direct download and no signing up is needed! " "This is an interesting website, because it really has a literal TON of audio books, in just about every genre you could think of. The problem is that 99% of them are self-published, and unfortunately, 99% of the one's I tried pretty much stink. You might find the occasional odd gem, but you'll be sifting through a lot of crap to find it." "This is not like the audiobook bay where I can collect audio books torrents but there are loads of audiobooks I can easily download on my computer." "I am rating this site as fair because this is not a torrent site but then i can download audibooks here for free. Isn't that amazing!? " 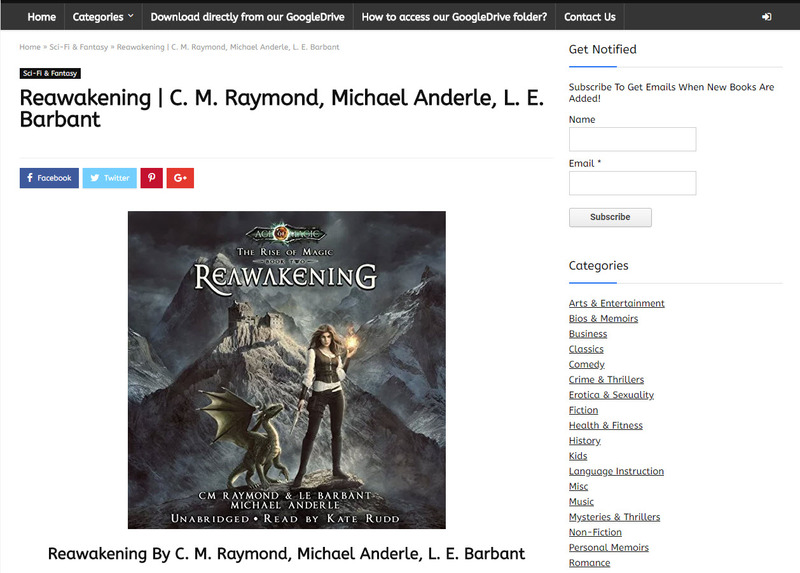 "Audiobooks.cloud is an incredible service that offers SO MUCH content! It's just crazy, I'm always adding new things to my lists~"
"Honestly this is the best site for audiobooks ever!"